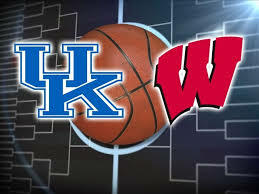 The #1 seed Kentucky Wildcats will be taking on the #1 seed Wisconsin Badgers. In what will be on all accounts a slug fest with two heavyweights exchanging blows to see who survives and moves on to the next round. Many price per head agents has been looking toward to this matchup as Wisconsin has been pegged as one of those teams with a legit shot at beating the undefeated Wildcats and basking in the glory of taking down Goliath. The Wisconsin Badgers played well against a very tough and defensive minded Arizona Wildcats team. Frank Kaminsky was a monster again going off for 29 points and 6 rebounds in 38 minutes of action. There was nobody who could guard him and he would like to take this tournament success and parlay that into a Lottery Pick in this year’s N.B.A. Draft. Sam Dekker his partner in crime and NBA prospect had an outstanding game with 27 points of his own, while being guarded by Stanley Johnson a very strong built freshmen looking to make the leap as well. So there were no gimmies in this matchup and Dekker prevailed as the victor in the battle. On the Arizona side the aforementioned Stanley Johnson did not have the game needed to move in the tournament but his future is still bright. The rest of the Arizona starting 5 all scored in double figures but was not enough to come away with the victory. Brandon Ashley had 17 points with 4 rebounds and Rondae Hollis-Jefferson also scored 17 points and 8 rebounds in 37 minutes of action, second highest on the team. The Kentucky Wildcats were met at the front door by the Notre Dame Fighting Irish. The Irish gave the Cats all they could handle and then some, as the game went down to the final seconds and a foul call which gave Kentucky the free throws to win the game. The Irish had a strong performance by forward Zach Auguste who scored 20 points and grabbed 9 rebounds while going up against the twin towers of Kentucky. Jerian Grant also had a well rounded game with 15 points and 6 assists. He had the ball late and was defended beautifully by Kentucky 7 footer Cauley-Stein. Willie Cauley-Stein only had 6 points and 4 boards but was defending the last play of the game which gave the Wildcats the victory. Karl Anthony-Towns was force with 25 points and 5 boards going 10-13 and 5-6 from the stripe. 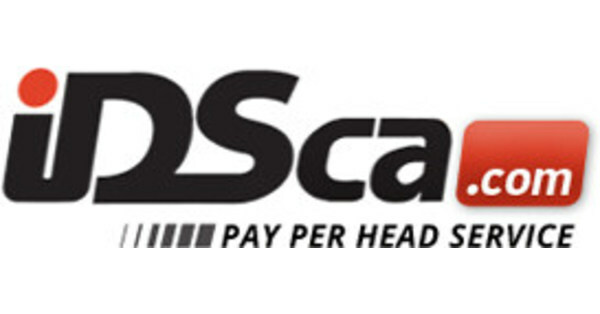 Price per head agents has set Kentucky as a -5 point favorite with a total 130.5. This game will approximately start at 8:45 pm and Live Betting Service will be available. This will be a game for the ages, will Wisconsin have what it takes to beat Kentucky, we shall see. Game on!